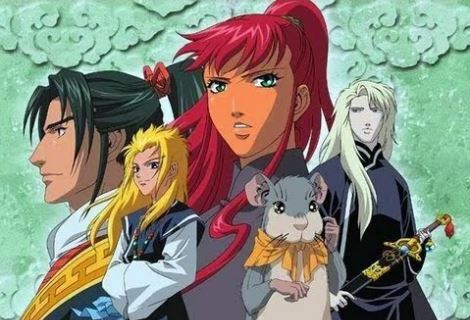 Modern isekai (“transported to another world”) anime is usually a male-dominated genre these days , but in the 90s, isekai was predominantly shoujo. They still get made now and then–this season there’s 100 Sleeping Princes–but the demographics have shifted dramatically. Let’s take a breather from the slavery apologism anime and remember some good isekai instead! Do you or did you enjoy isekai series? What do you feel has changed about the formula? What isekai series deserve more love? What manga never got adapted but should be?